Improving Help For Gout Foodies is a discussion to improve the help pages for Gout Foodies. It is part of a series of discussions about different types of Gout Sufferer. Gout Foodies are one of the GoutPal Gout Sufferer Types identified in Questions for Gout Sufferers. Lifestyle improvements can only work when they have a firm foundation. Most of that foundation is a healthy eating plan. Also, I’ve identified gout sufferers who become Life Champions. That is where your gout is cured, or controlled so that you can focus on enjoying life. Everyone should want to be a Life Champion. But, Gout Foodies can never enjoy life completely, until they start healthy eating. The purpose of this discussion is to make it easy for Gout Foodies to find the information they need. If my help pages are not clear, I will improve them based on your comments below. The biggest mistake Gout Foodies make is thinking gout is an eating disorder. Gout is a problem processing uric acid. Like many health problems, bad eating habits can make gout worse. But, changing your current bad habits for some new bad habits is not the way to control gout. 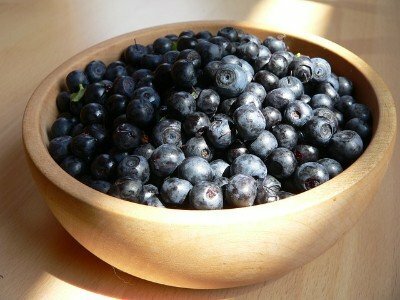 You have to forget your old ways, and start eating healthy foods. This is not a diet. It’s a new way of life. As with any life-changing plan, it’s best to introduce better habits gradually. It takes real commitment to change how you live your life. 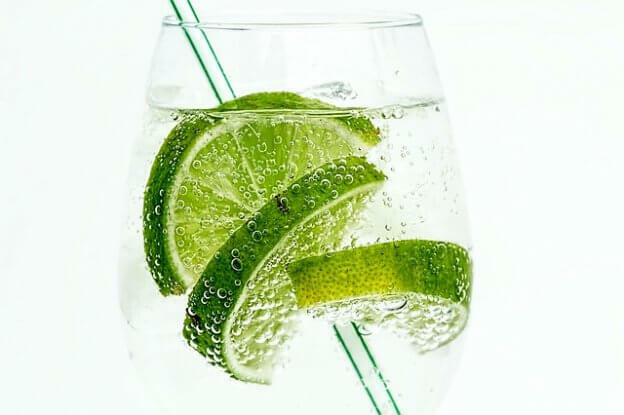 I can encourage you in the gout forum, but you have to be prepared to rethink your relationship with food and drink. For most Gout Foodies, including me, this can take years to do. In that case, I recommend becoming a Gout Patient. It is much easier to change your lifestyle if you are free from gout pain. I found that controlling my gout gave me the confidence to change my eating habits. I still eat too much, but I eat more of the good stuff. Now my gout is controlled, exercise is easier. I am still working on incorporating more exercise into my life. Personally, I’m happy with slow and steady progress. But, you can choose your own pace. If you want to move quickly, I’ll help you become a Gout Dieter. If you want to move slowly, you cannot let uric acid continue to destroy your body. I’ll help you to become a Gout Patient. And, at the same time, I can help you improve your lifestyle in ways that work with your gout treatment plan. Gout Facts and Guidelines labeled For Gout Foodies. Current forum discussions tagged Forum for Gout Foodies. Old forum discussions and help pages labeled For Gout Foodies. I’ve listed these in order of importance. There is no direct link to the third type of information. 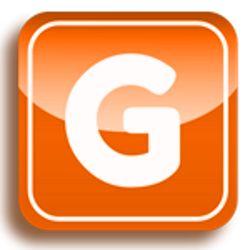 However, you may see relevant links when you use GoutPal’s Gout Search Engine. Gout Search, at the top right of every GoutPal page, is important for finding relevant information. Gout Foodies search a lot for individual food items and their effects on gout. I hope my search results will explain why this is pointless. If you have a question about food and gout, you should always type it into the search box first. Many times, you will find the information you need. If you do not, you can ask in the gout forum. When you ask your questions, please mention your search, and explain why it didn’t give you all the information you need. As you search and browse, you find pages that are particularly helpful to you. When you find helpful pages, please use the comments below to say why the page was important to you. Better still, start a new topic in the gout forum. Your messages help other Gout Foodies, find relevant information. Writing about how food affects gout also helps you realize why diets must start with healthy eating habits. 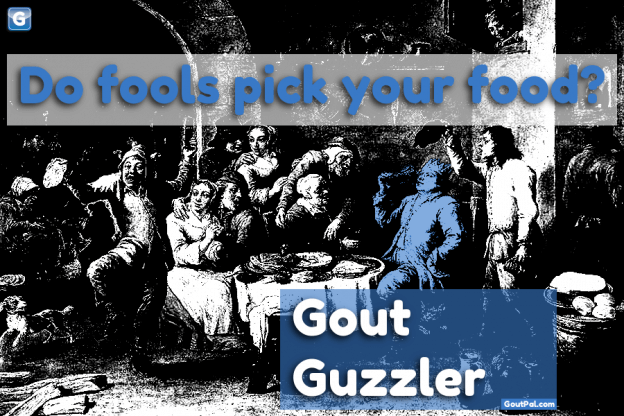 Do fools choose what food you guzzle for your gout? Do you have questions, experiences, or opinions to share about being a Gout Foodie? The best place to start is to post a topic in the General Gout Forum. As much detail as possible, including: Number, unit of measure, date last tested, doctor’s remarks. Gout Foodie. Add personal reasons why you are this type of gout sufferer. If you want to be a Gout Champion, you have to choose an intermediate type first. Decide if you want to be a Gout Dieter next, or a Gout Patient. Remember, this is a target for a few days, or weeks. You can change your mind any time you like. Where do you live (country is important)? We start with your weight now, again include your measurement scale. Later, you can record your weight changes whenever you like. How many hours of exercise per week? What type of exercise? 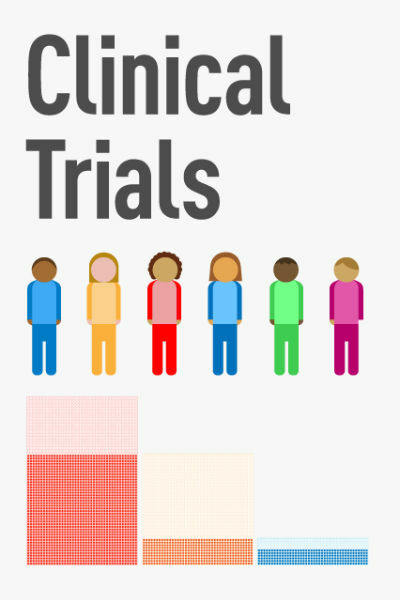 Describe which joints are affected, and how much that affects your quality of life. 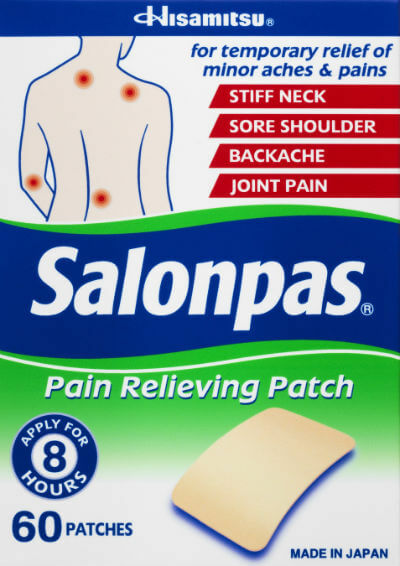 Describe how you deal with pain, swelling, and any other symptoms you describe above. All other medicines that you take. Include any herbal or pharmaceutical medicines that you have not included in your gout symptoms treatments above. Any other important gout facts about yourself? 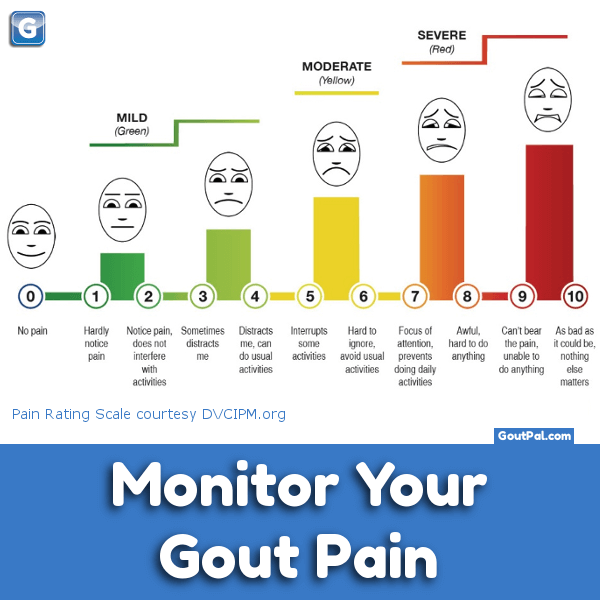 Other GoutPal members will use this info to give you personal help. What important, unanswered questions about gout and uric acid do you have? You might need structured help to progress from Gout Foodie to your target type. If so, see How to start Structured Gout Help. This entry was posted in Gout Network Index on September 12, 2016 by Keith Taylor. I think the name of this gout group can be improved. I called it Guzzler, to emphasize that, without a healthy eating foundation, any diet changes are pointless. However, this has a negative effect. People seem to avoid this group because it sounds bad. In most cases, it is not the gout sufferer’s fault that they got bad lifestyle advice. I’d like to make the name more neutral. Then, if people identify with this group, it’s easier to move forward to be a Gout Dieter, and then a Gout Champion. So far, I’ve thought of Gout Eater. Do you think this group should be renamed “Gout Eater Group”? Or, do you have a better suggestion? Gout Guzzler Group (no change). A better suggestion from you? You have healthy eating habits that meet accepted nutrition guidelines. 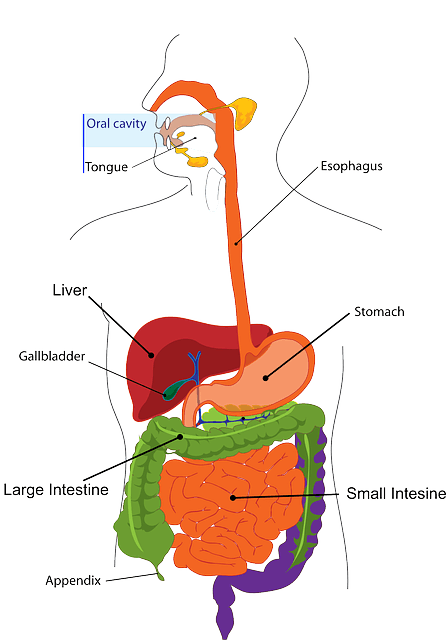 You have a uric acid target. 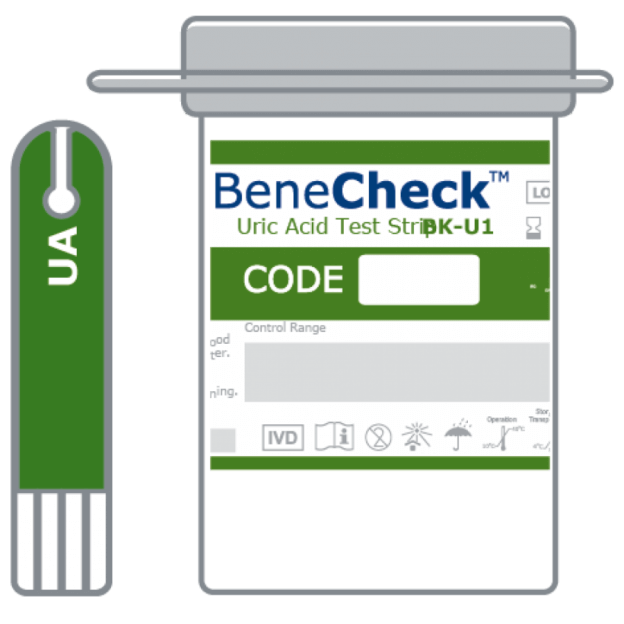 You are monitoring changes to your diet to assess how they help you meet your uric acid target. You can also move to the Gout Dieter Group if you are actively working on implementing those 3 requirements. Thank you everybody for your help in setting up Gout Groups. You’ve probably realized by now, I’m calling this The Gout Foodie Support Group. I’m closing this discussion now. So, do you think food is the most important aspect of gout? If so, see how to start your GoutPal Plan for Gout Foodies. You should also read the current Gout Foodie Support Group discussions. We’ve now re-opened this discussion to improve help for Gout Foodies. How can GoutPal give you better help to lower uric acid, if you’re obsessed with food?